The International Conference Digital Access to Textual Cultural Heritage, DATeCH, shall be held in Poznań (Poland). 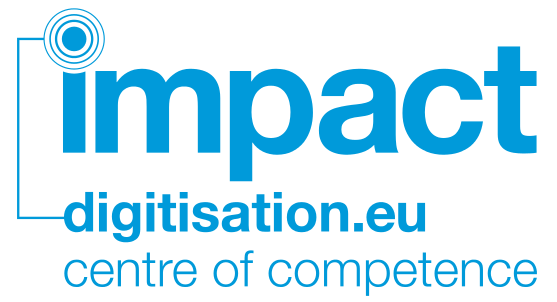 Organised by the Impact Centre of Competence board member and Poznań Supercomputing and Networking Center (PSNC), the conference will take place on 6 and 7 October 2016. Save the date!! Soon we will publish the call for papers and more details, do not miss anything about DATeCH subscribing to our newstetter ‘IMPACT news’ at http://www.digitisation.eu/blog/newsletters/.